71 years after his disappearance, a Swedish government agency has declared Raoul Wallenberg to be dead. 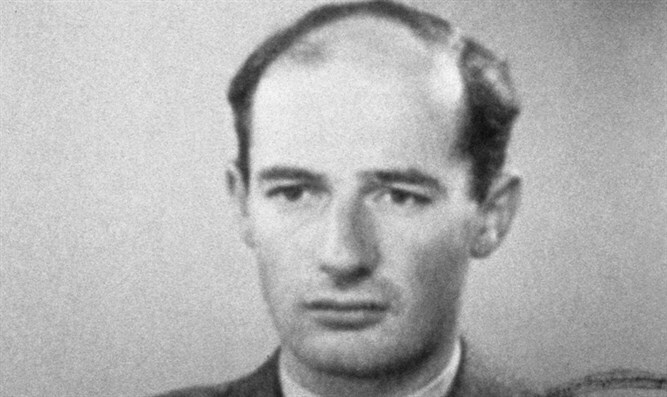 JTA - A Swedish government agency has declared Raoul Wallenberg, the Swedish diplomat who saved thousands of Hungarian Jews from the Nazi gas chambers, as dead. The Swedish Tax Authority, which registers births and deaths in Sweden, confirmed to The Associated Press that a report Monday in the Expressen newspaper that Wallenberg had been declared dead was accurate. The decision was made last week following a request for a ruling by the trustee of Wallenberg’s estate. His date of death was set as July 31, 1952, chosen under a Swedish law that says a missing person who is presumed to have died should be declared dead five years after his disappearance, according to the AP.